Stepmothers are often overlooked in spite of the care, and hard work they contribute in raising kids that are not biologically theirs. In many cases, these women fill a void in a young person’s life and even love them as if they were their own. To pay homage to those stepmothers who oftentimes go unnoticed we put together a list of films where stepmothers have made a touching impression in the hearts of their stepkids. 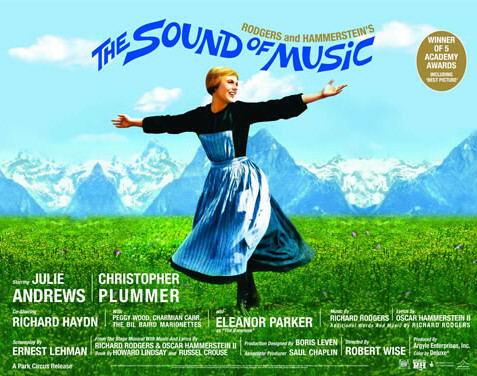 Julie Andrews in The Sound of Music – Maria (Julie Andrews) is initally sought after to care for the seven children of the wealthy Captain, Georg von Trapp, who keeps his estate in strict order. He uses a whistle to summon his children, issues orders, and dresses them in sailor-suit uniforms. Although initially being hostile toward Maria, the kids eventually warm to her and she teaches them how to sing and allows them to play and be free. Maria and The Captain eventually fall in love and she continues her nuture and care into her official stepmother role. 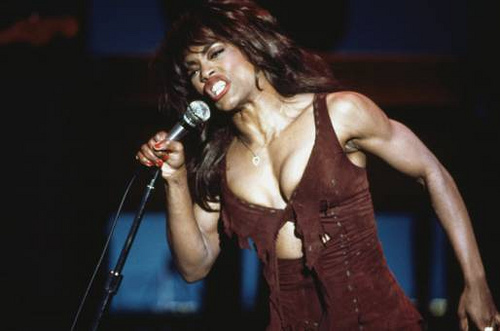 Angela Bassett in What’s Love Got to Do with It – Based on the life of Tina Turner, Angela Basset, who received an Oscar nod for her brilliant portrayal of Ms. Turner was the stepmom who nurtured and cared for Ike Turner’s kids. And although Tina was not the birth mom to her stepsons they were quick to show allegiance to her over their biological father, Ike, who was abusive to Turner for years. 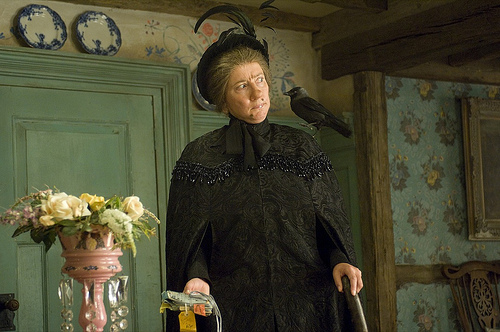 Emma Thompson in Nanny McPhee – Nanny McPhee (Emma Thompson) started out as the caretaker to a bunch of rambunctious and precocious kids, but she puts them in order and eventually loves them as her own. In a unique twist, as the children behave better and fall more in love with Nanny McPhee she becomes more beautiful, in the eyes of the kids and their father. To many, this film is reminiscent of the movie, The Sound of Music. 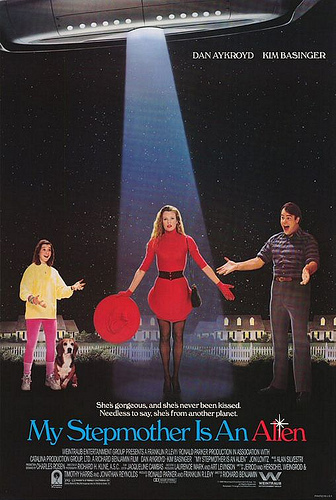 Kim Basinger in My Stepmother is an Alien – It’s the goofy story about a beautiful alien, Celeste (Kim Basinger), sent to Earth for a secret mission, which is to make contact with a nerdy young scientist, Steven (Dan Aykroyd), who has a daughter. But, as their relationship develops Celeste grows increasingly fond of Steven’s daughter. 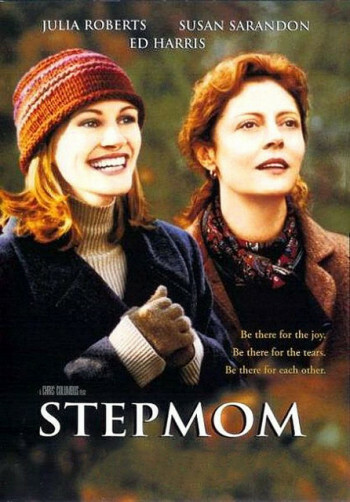 Julia Roberts in Stepmom – This film is a real tear-jerker, especially during the scene with Jackie (Susan Sarandon) as she prepares to pass the baton of the day-to-day mom duties to the new, younger, stepmom, Isabel (Julia Roberts). It’s not a decision that Jackie is electing to do, but due to her terminal illness she has no choice. After initial resistance she accepts the fact that Isabel will be playing the mother role going forward. The thought of having to leave our kids before they grow up is a notion no mom wants to face, but this film sets it up in a way where a mother has peace in knowing that her children will be in good hands.